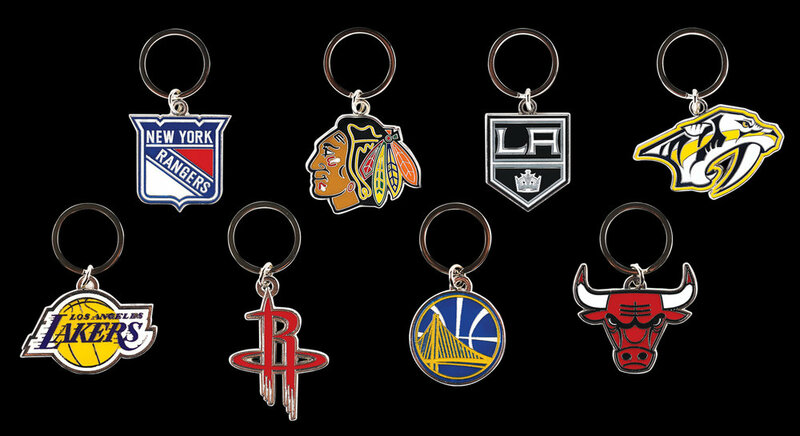 NFL, NHL, MLB, NBA Team keys and key chains designed by UPI Marketing are found nationwide at your local store. 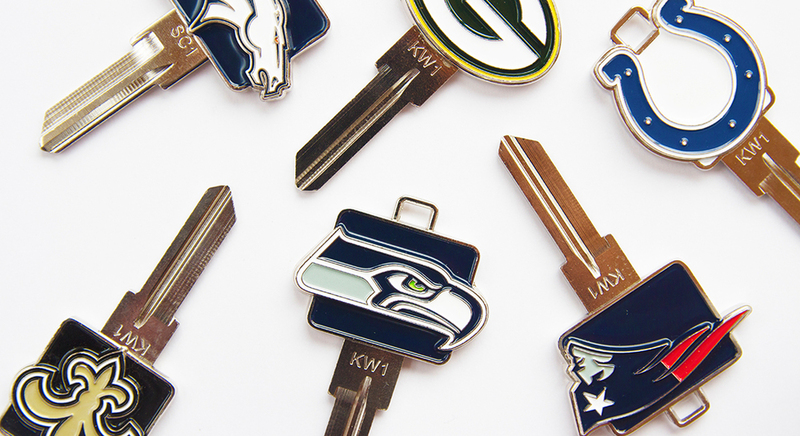 3-D Keys feature teams’ iconic logo marks in 3D soft enamel, with high polished backs. Each Key shows the Team’s official word mark in recessed black enamel. 3-D Keys are a must-have for true fans everywhere! All keys are available for both Kwikset and Schlage Locks. 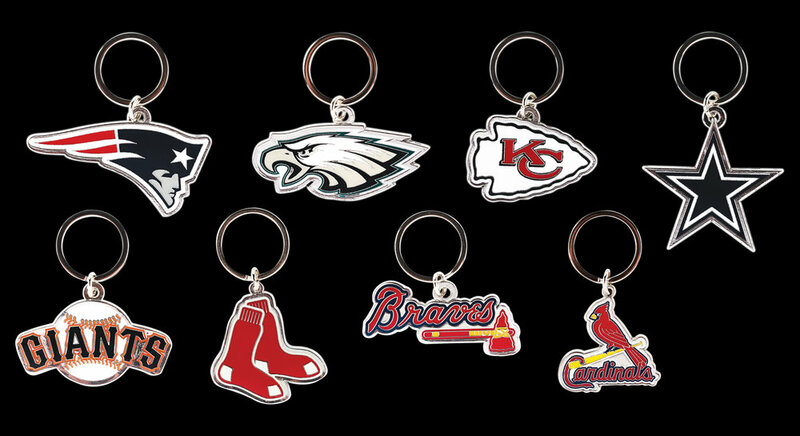 To purchase Team keys and key chains, visit your local Home Depot, Loews, Wal Mart, Ace Hardware or your favorite local hardware store.